The first line (also multitasking as the chorus) in Lady Donli’s new release with Genio Bambino, titled “Vibe” is pretty self explanatory. 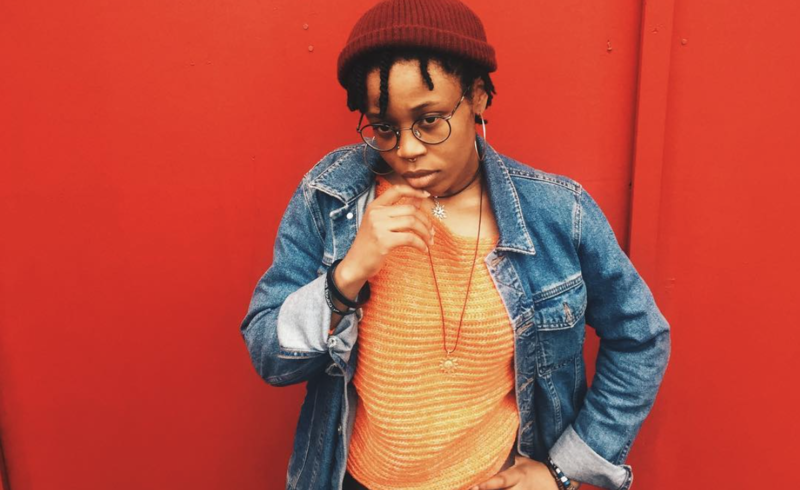 And true to its message, Lady Donli’s been making some music, teasing and releasing them on Soundcloud, keeping our playlists updated and our interest in her sound sated. “Vibe” is the latest in a string that includes March’s “Kashe Ni“ and “Ice Cream” featuring Tomi Thomas in May. Free from the constraints of a major project, Lady Donli is experimenting, especially with male rappers and singers and running through her version of mumble pop with more urgent testosterone driven features. Genio Bambino, however is more her pace on “Vibe”. “Vibe” as a single doesn’t aspire to be anything more than a feel good song. It isn’t a song that relies heavily on a story line or even visual imagery, leaning heavily on ambiance and sonic undertones to get you in a good mood “through the hot summer night”. Probably why there are words having reference to some intimacy of some sort with one’s own lover. 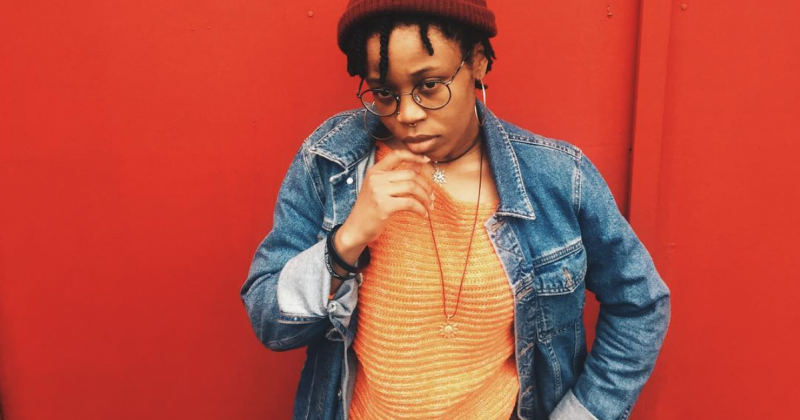 With a bit of word salad thrown in, that you may have to strain your ears to hear, and a splash dab of Lady Donli’s native Hausa, “Vibe” is catchy while being totally non-committal to genre tropes. Genio Bambino raps effortlessly on the track, bringing the necessary zing to keep things interesting. Listen to “Vibe” featuring Genio Bambino via Soundcloud below.